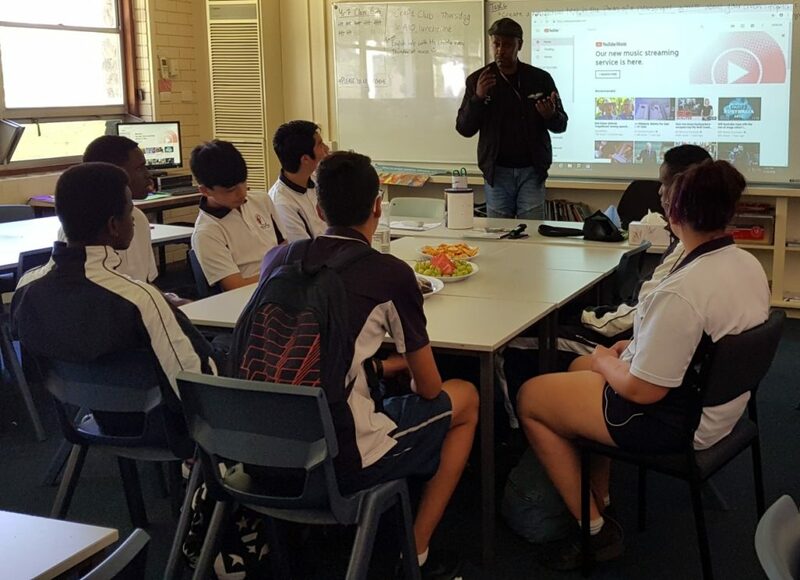 A group of Years 9 and 10 students have joined Roots TV and have been working on a couple of short films to raise awareness in our community, on issues such as cyber bullying. Among the students who have joined Roots TV this term, the following students have also played an active role in the program: Qays Hersi, Abass Mohamud Ahmed, Johnathon Samardali, Tenzin Tshering and Sonam Norbu Wangchuk. A huge thank you to Abdulrahim Elmi and the team from Roots TV for all of their hard work and dedication, as well as to all students who have given up their time after school to take part in this exciting initiative.